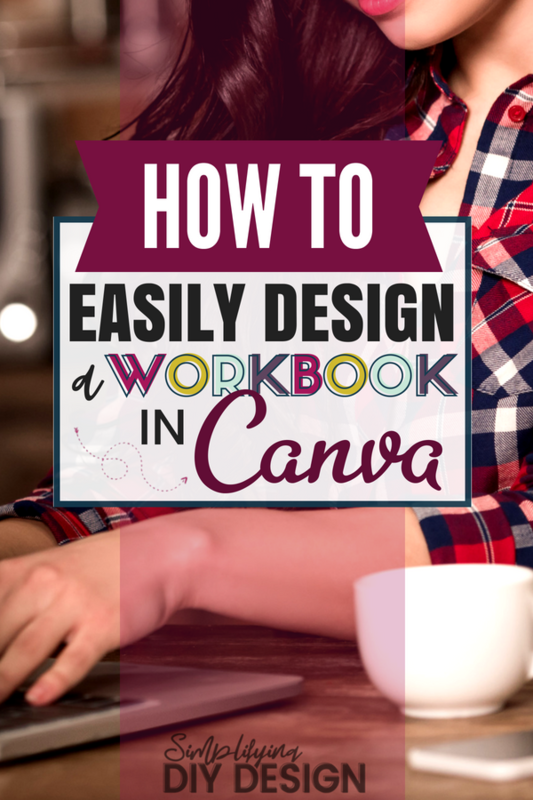 Ever wonder how so many people are able to create these awesome looking workbooks in Canva? Or how they make them at all?! Well, product creation is one of the things I literally cannot get enough of. It’s my jam and I’m totally fine with that because I get to show you exactly how you can do it too! The very first workbook I did was for a client with a very large audience. She created a very long, 60+ page workbook and she totally rocked the launch. I was nervous. I had just started dusting off my graphic design skills, all I had to work with was Canva and it probably took us over a month to design it between the design, the edits, the testing of usability, even more edits, etc. But my jaw almost hit the floor when I read her income reports shortly after because I found out that she was able to generate 6 figures from this workbook in the 3 months after the launch. WOW! She seriously rocked it. Product creation is where it’s at. Workbooks, ebooks, courses, you name it. Product creation is the best way to monetize your blog and make a recurring income from it. Determine what method works best for them: writing it out (workbook), watching it (vide0) etc. Don’t just launch it and let it go, turn it into a tripwire or add it to an automated sequence of emails so that after your launch is over, it still works to make you money with your blog. So today I wanted to do a facebook live about creating a product (specifically, workbook). The thing is, I know this is kind of a “giving too much away for free” type of video but I don’t really care. I started this site to help you learn and that’s what I’m going to do. Keep it simple! White space is your friend. A busy cover is just going to overwhelm the reader and make them pass. They say, “don’t judge a book by it’s cover” but people do it literally all the time. Keep it professional and clean. A minimalist style is best even if you have a colorful, busy brand like mine. Stick with your brand colors and fonts for consistency. In the video, I choose a simple border and a few of my brand design elements (like banners) to carry through my workbook. Keep the look consistent for a more organized feel. Most of the time when designing a workbook, I start by outlining all my sections and what is going in those sections. This is helpful when it’s time to plan the layout of each page. Use the same type of layout and style throughout the book and decide whether it will be appropriate to add page numbers. For example, planners may not need page numbers because people may need to print multiple copies of one page. Workbooks may need page numbers because the order is important and the person can follow it easier if they print it themselves and the pages get out of order. 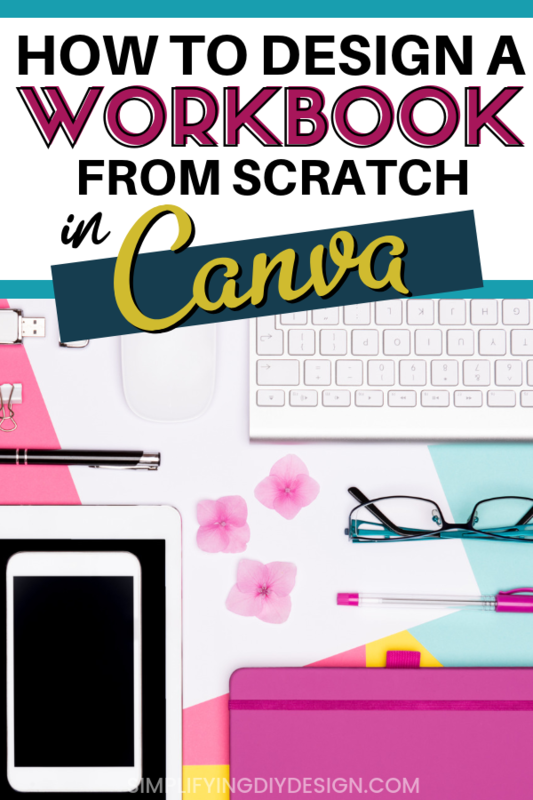 Side note: Need extra help with Canva? 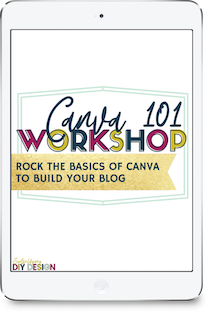 Check out my free Canva 2.0 Quick Start course! After you add your border, header, and any subtitles you might have it’s time to start laying it out. Like I said, I generally try to map this out on a large piece of paper prior to putting it on the screen. I’m a big picture type of person. Use shapes to create writing space for people to ask questions. You can also use things like bullet points or checkboxes to help organize the space that your potential customers will be filling out. 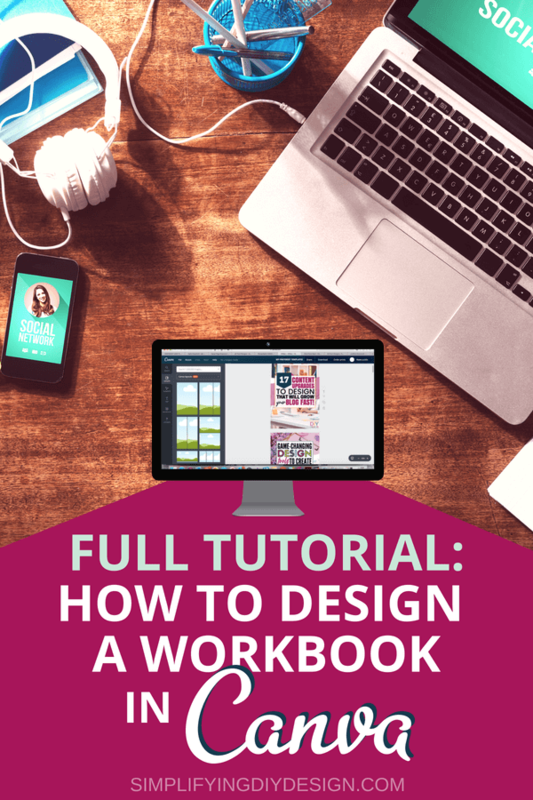 DESIGN A WORKBOOK- Full tutorial! Fill out the form below to sign up for our email list and get instant access to our 10 free opt-in canva templates, professionally designed and ready to go to help you grow your list and your income!